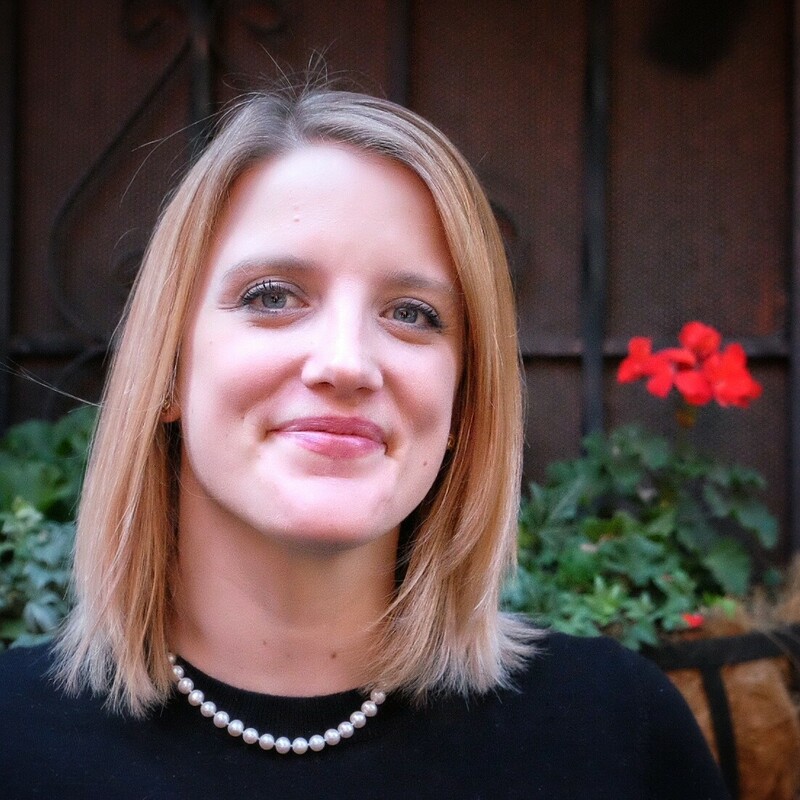 Hillary Madsen is a staff attorney with Columbia Legal Services who represents vulnerable kids throughout the state. The Washington state legislature this session took another step toward recognizing the benefit of a rehabilitative, rather than a punitive, juvenile justice system. Two bills, one from each chamber of the Washington state legislature, await Gov. Jay Inslee's signature. The first would, among other things, rewrite the state statute to include the words "rehabilitation" and "reintegration" into the purpose of the juvenile justice system. It's the absence of those two words that Spokane County Prosecutor Larry Haskell used to defend his office's handling of juvenile cases. "Our goal is to follow the law and the court rules and hold juvenile offenders accountable in accordance with Washington state law," Haskell told the Inlander last November. "Notably, accountability is important, but rehabilitation is not a statutory requirement." The other bill would allow law enforcement officers more discretion in arresting 16- and 17-year-old domestic violence suspects. Where before, police had no choice but to arrest alleged aggressors for domestic violence incidents, the new law would give parents (or other family members) an opportunity to request that youths not be arrested. The officer could still choose to ignore a parent's request, but allowing them the option to listen to parents' wishes is important, says Hillary Madsen, staff attorney for Columbia Legal Services, who helped work on the legislation. "We're trying to eliminate the mandatory arrest and allow police officers more discretion to decide what is the most appropriate thing to do," she says. "But the officer can still arrest if he or she has probable cause, despite a parents' wishes." • Adding "restorative justice" programs to the list of community-based services that prosecutors can recommend. • Eliminating legal financial obligations related to automobile theft and allowing judges to use ankle bracelet monitoring and community service for first-time offenders. • Allowing prosecutors discretion in characterizing assaults against a sibling, parent, stepparent or grandparent as domestic violence related. • Creating a "strong presumption" of deferred dispositions when the youth meets the statutory threshold. In a deferred disposition a judge postpones the case until the youth can comply with court-ordered community service or probation. If completed, the judge will permanently dismiss the case, so no record is created. Todd Dowell, a senior deputy prosecutor in Kitsap County who played a role in crafting the legislation, says judicial discretion has resulted in different outcomes for similarly situated kids. He gives the example of two co-defendants who plead to the same crime. One could be given a deferred disposition while the other isn't depending on which judge is hearing the case. "We decided to leave in the judicial discretion but add language that shows a strong presumption that the court will grant a deferred disposition if the kid qualifies," he says. "We want to encourage kids to be given deferred dispositions where possible." Dowell, who has been involved with juvenile justice issues for the past 20 years, adds that these potential changes resulted from discussions between prosecutors and defense attorneys working together to "help kids while still maintaining safety in the community." Juvenile justice has been on the minds of state legislators for the past couple years. In 2014, the Youth Opportunities Act simplified the record-sealing process for juveniles, allowing for greater opportunities to gain housing, employment and education. In 2015, the Youth Equality and Reintegration Act eliminated 20 of the 22 non-restitution court fines juveniles could face and reduced the interest rate on those fines from 12 percent to 0. The new laws also allowed judges to prescribe community service in lieu of monetary restitution and allowed for record sealing after victim restitution is paid off. "We made dramatic reforms to the way juvenile justice works in Washington state by giving kids a much stronger chance at success in adulthood," Madsen says. "Instead of looking at young people who have made mistakes as throwaways, we're starting to look at these kids as having opportunities for successful lives. It's great for all of us — kids and communities."